Kanger Doesn’t Call This “The Smart” Clearomizer for Nothing! The new Kanger E-Smart Clearomizer 510 will work with all eGo style batteries and mods with 510 threading. It’s particularly useful for the smaller diameter batteries. 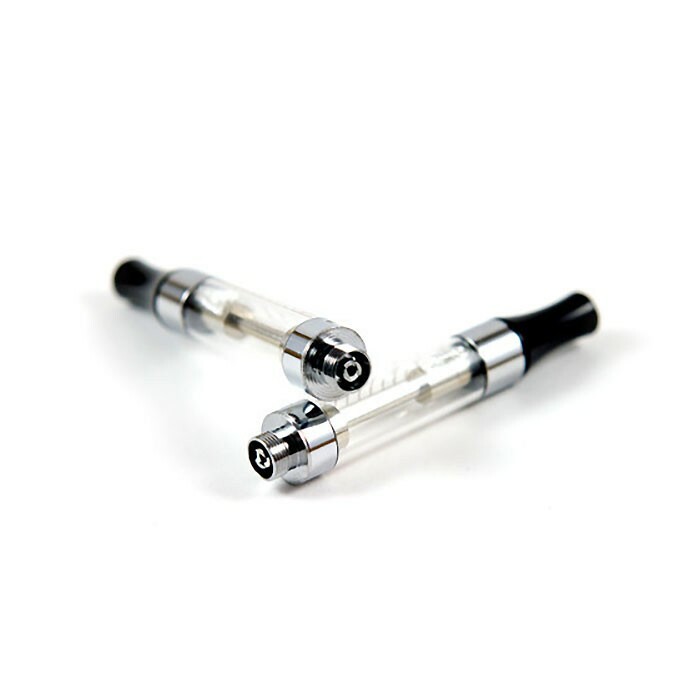 Not only is it designed for easy filling, but it also has a transparent tube that’s marked, so that way you can easily see how much e-liquid is left in the cartomizer. 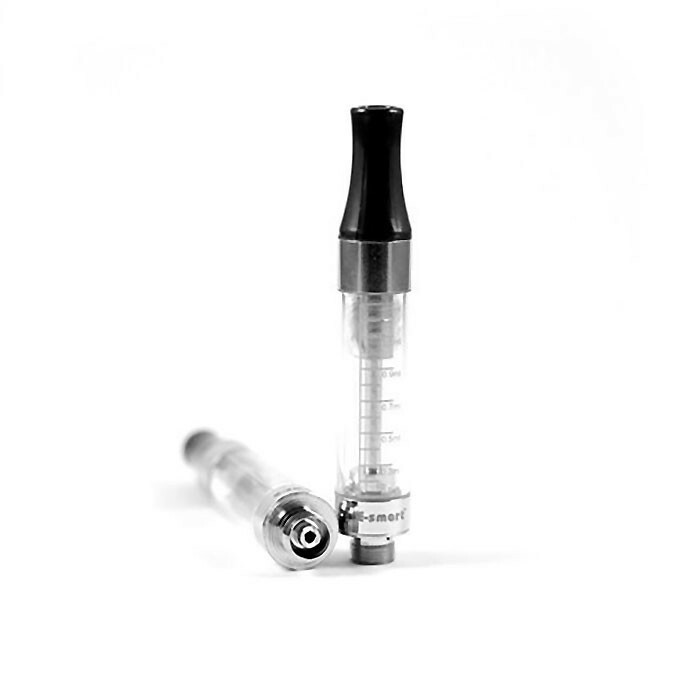 Tip: When filling, don’t get liquid in the center airflow tube as this could damage the cleromizer. Also, make sure to allow at least 3-5 minutes for the e-liquid to saturate the coil properly before using. heating coil is not replaceableThe Kanger CE4/E-Smart clearomizer is a disposeable unit and does not utilize changeable wicks! This unit is to be used until the unit dies and then disposed.